Not only Batik, Indonesia also famous for beautiful another fabrics that have a special interest for foreign tourists who visiting Indonesia so that the fabric has become global. Weaving is one of the beautiful fabrics from Indonesia that has been known by fashion lovers from all over the world. This woven fabric is produced by several regions in Indonesia such as West Nusa Tenggara, Java (Baduy and Jepara) to Sumatra (songket). 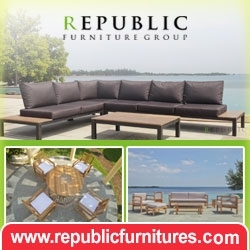 Packaged in variety of more modern products and according to market needs, the weaving fabric on the international scene does not want to be outdone by batik. One of the unique characteristics of weave fabric is the traditional workmanship and each region has its own motives. Broadly, weaving created in various colors, patterns and decorative styles that have a close relationship with trust, and the natural environment. Weaving is also an important part that represents the culture and social values that are developing at this time. Indonesian special weaving spreads in almost all regions in Indonesia, starting from Ulos fabric in North Sumatra; Troso Weaving in Jepara, Central Java; Endek Weaving in Bali to Rote Weaving in East Nusa Tenggara. The creativity of weaving artisans spread throughout the archipelago in producing distinctive designs became a cultural feature. Badui weaving characters tend to describe the love of nature. Because, nature must be preserved as a place of human life. 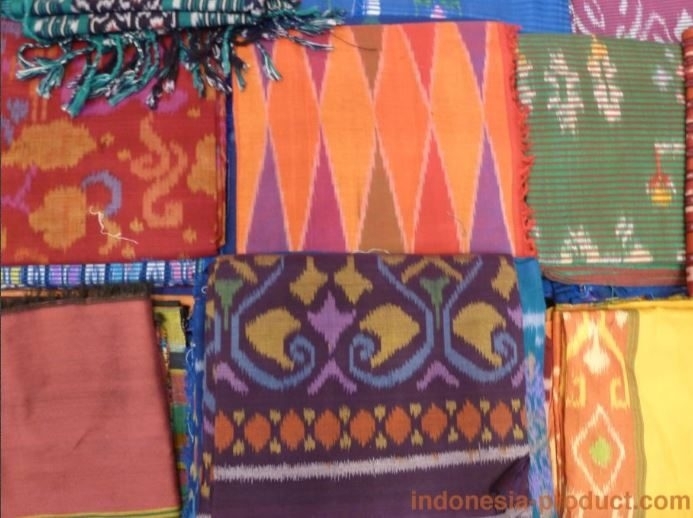 Therefore, Badui weaving has many colors including poleng hideung, poleng paul, mursadam, pepetikan, herang beans, maghrib, capit hurang, susuatan, suat songket, smata (girid manggu, gedang flower, and saka flower). Besides that, there is also adu mancung motive, as well as aros motif consisting of aros awi gede, kembang saka, kembang cikur, and aros anggeus. The Badui weaving motif also has its own meaning adapted to their culture. This typical Southeast Sulawesi cloth started to have its own fans abroad after being introduced by tourists on vacation to Indonesia. Fabrics that have bright colors have a pattern similar to batik. However, the motif is very unique and distinctive. For the example such as betano walona koncuapa motif which is a fine ash fabric that hovers from the burning of bushes when opening fields, colo makbahu motifs or wet matches, motifs of bongko pomegranate or rotten pomegranates to Papuan pomegranate motifs. Weaving fabrics from East Nusa Tenggara (NTT) are also known as beautiful fabric from Indonesia who have high sales value. Weaving fabrics in NTT also have various motifs and colors because they are made by each ethnic group in NTT.